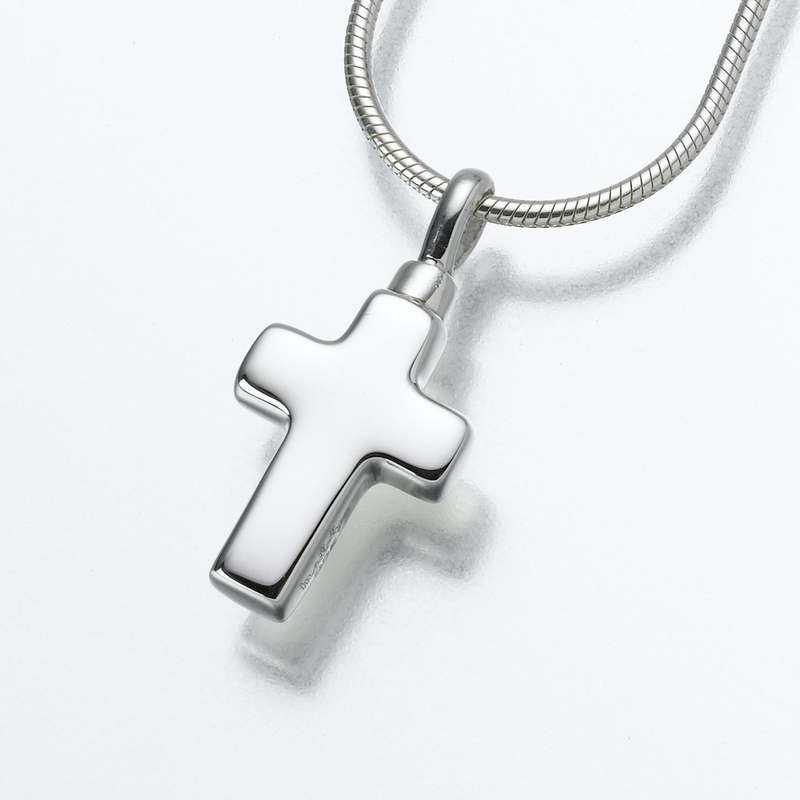 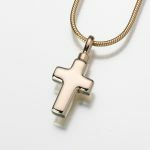 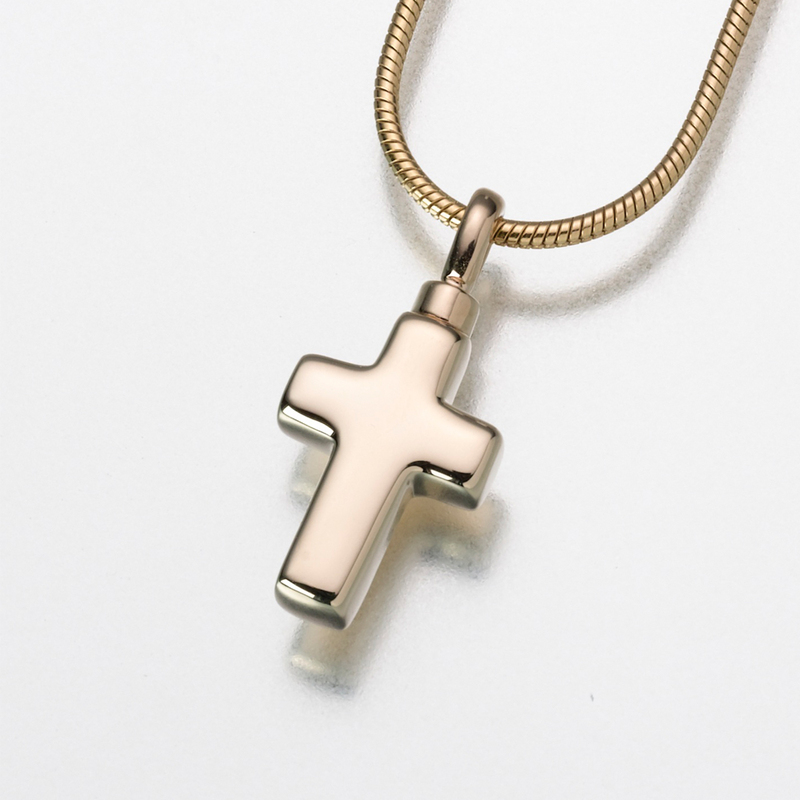 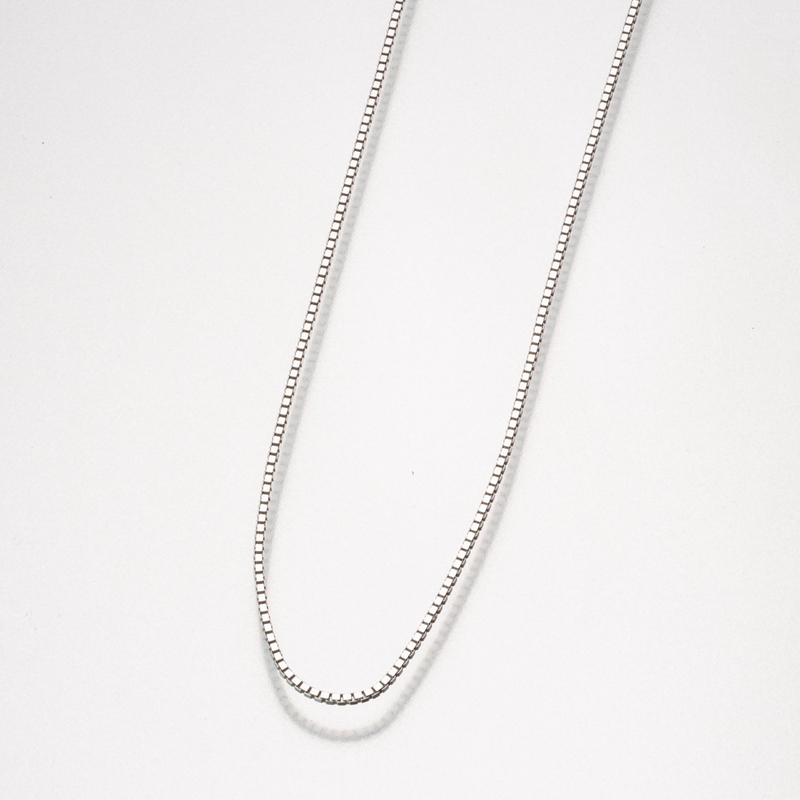 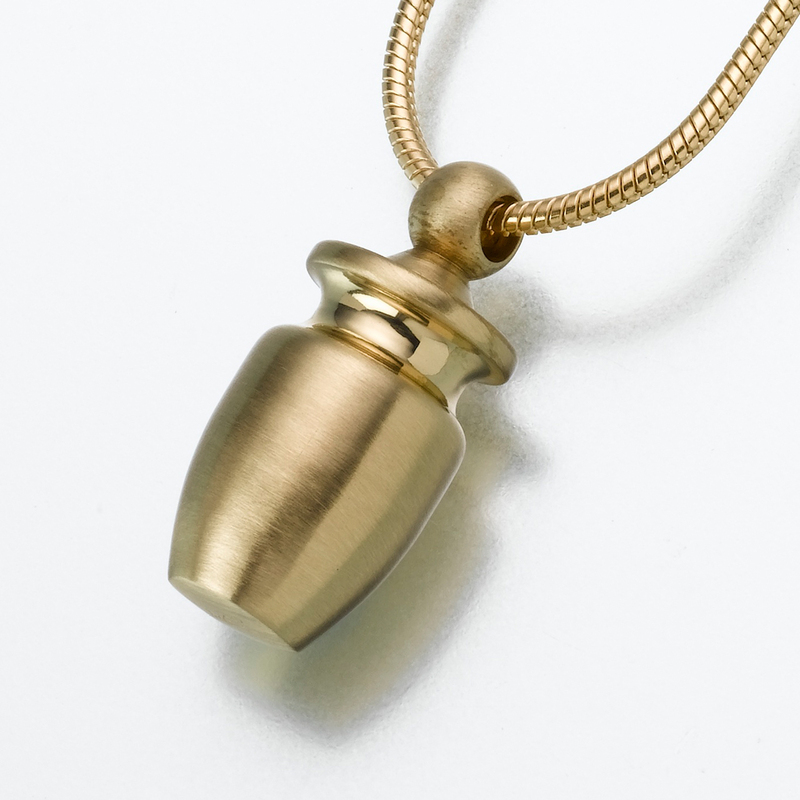 This cross has a high polish finish and is filled through a threaded screw top. 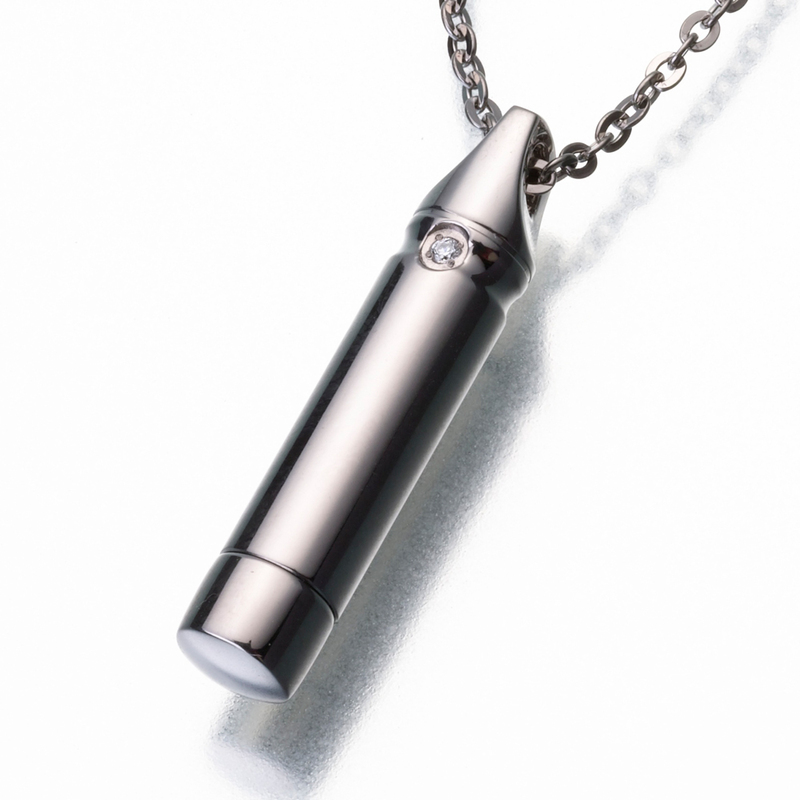 It is engravable on both sides vertically or horizontally. 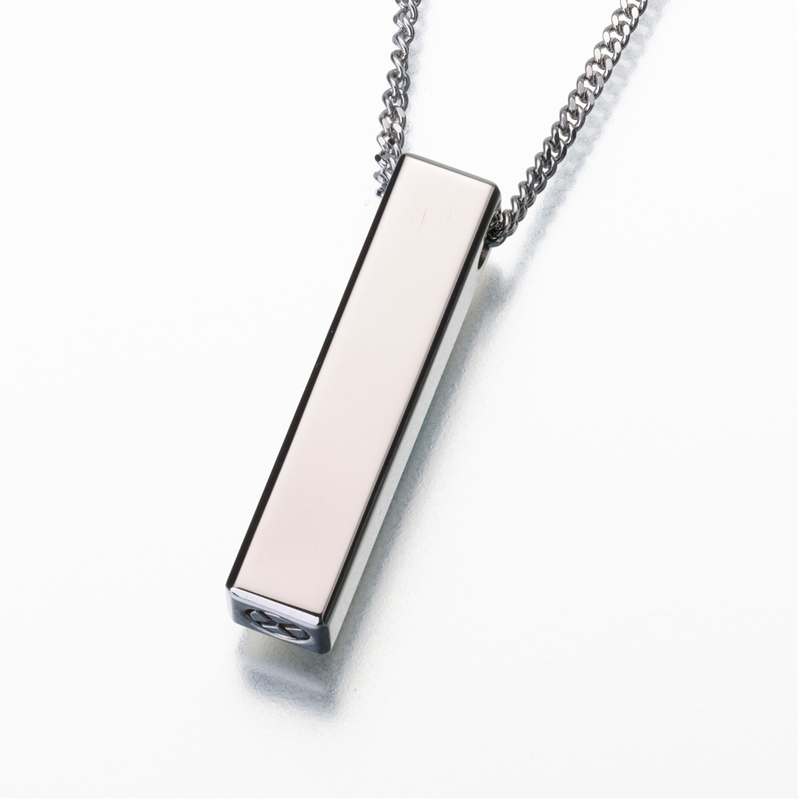 Maximum engraving is 6 characters.